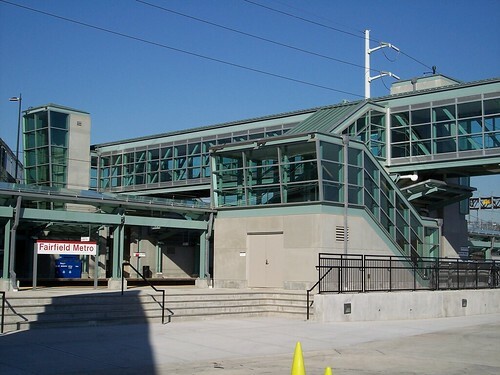 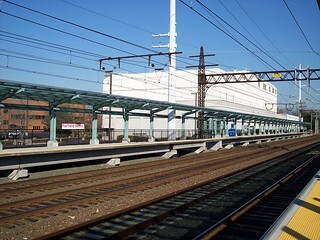 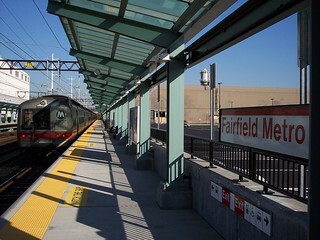 The Fairfield Metro station opened in 2011. 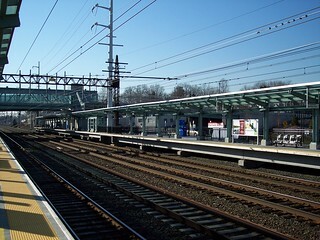 We began our short journey to Fairfield from here. 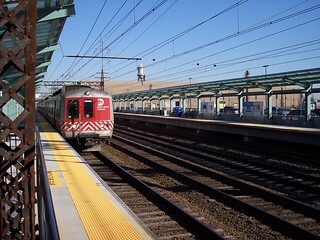 Our train to Fairfield and our train from Fairfield.